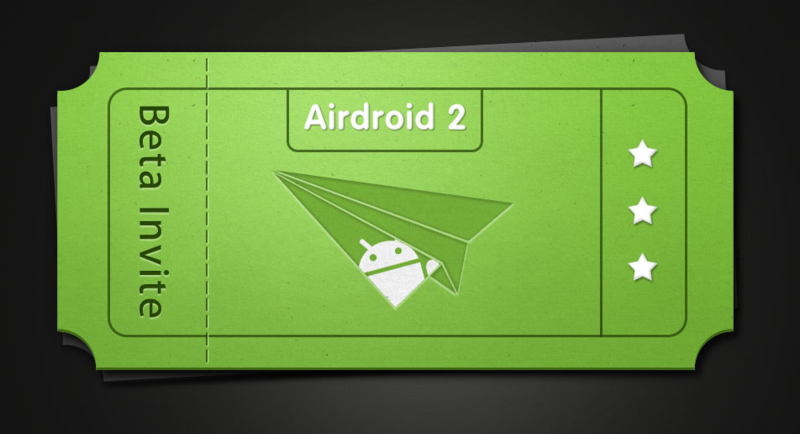 There's no denying that AirDroid is one of the most powerful and useful applications available for Android today, and with version 2 in the works, it's about to get even better. But the thing is, v2 is going to be in private beta testing for the next three months. That's a long time to wait to get in on the action. Fortunately, the AirDroid dev reached out to us last night and offered up a little goodie for our readers: 20 invites into the beta program. The first round of invites is expected to go out early this week, with only 125 users gaining access into the program. From there, it'll be at least another month before a second wave of invites is sent out. This is actually pretty exciting, as the only new feature we know of for v2 is the ability to access your mobile from any network. That means your phone and computer/tablet won't have to be on the same Wi-Fi network in order to access all the features that AirDroid has to offer. Past that, the new features are anyone's guess, but there's one thing for sure: those involved in the beta program will get a sneak peak at all the goodies before anyone else. So, you want in? Awesome. 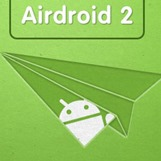 Leave a comment below telling us why you love AirDroid. Make sure to check your entry off in the Rafflecopter widget, too, because that's how we generate the random winners. Better get your entry in now, though - this one's over at Midnight PST on 12/12! You'll get an email when the beta is available!